Home :: Paragliding accesories :: paraglider paragliding 17' pole & 15' multicolor sock combo!! paraglider paragliding 17' pole & 15' multicolor sock combo!! This is the most awesome windsock and pole combination EVER! 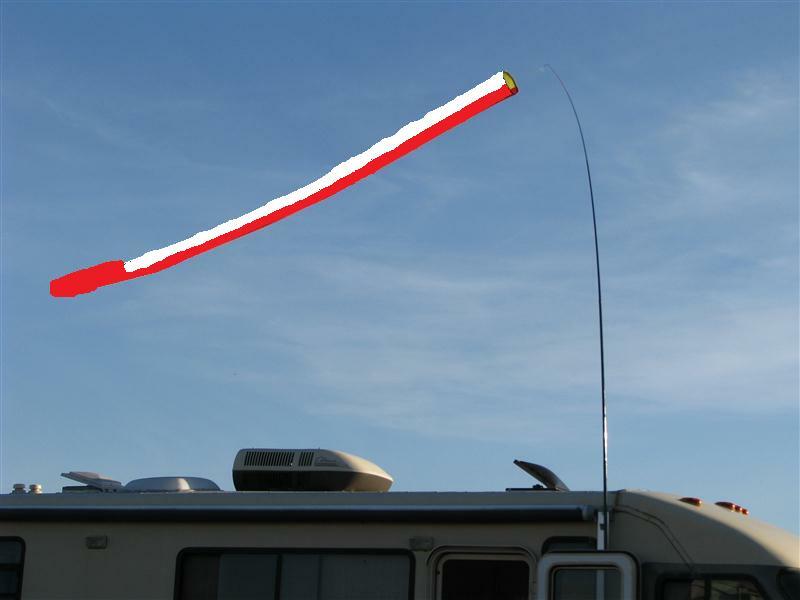 The 15 foot windsock is attached to a 17 foot (6 meter) telescoping fiberglass windsock pole that collapses to a convenient 39 inches when not in use. 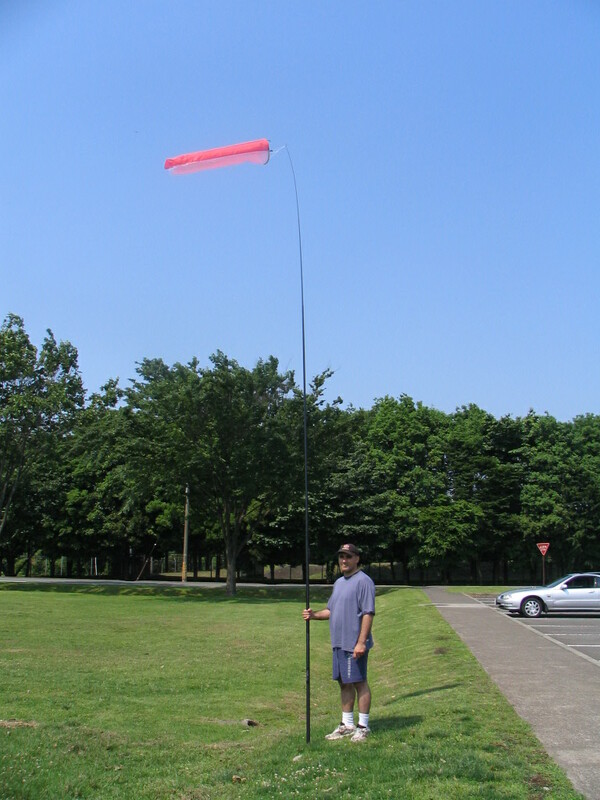 5 meter (17 foot) telescoping pole for windsocks. Purpose built for PPG and other flying sports- not a fishing pole! Exceptional quality telescopic pole with some flexibility for those windy days. 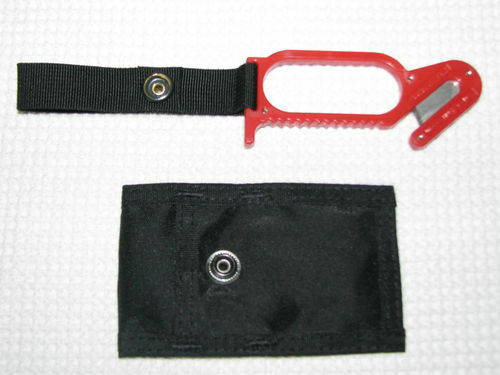 Stores easily and compact at only 39" (1 meter) in size! Extends to the same height that your glider will be flying for takeoff and landing so you know what the wind is really doing at that height. The windsock is designed to give you the most efficient wind indicator at a glance. less than 3mph. The sock will be limp. The colors are random and depending on material availability. 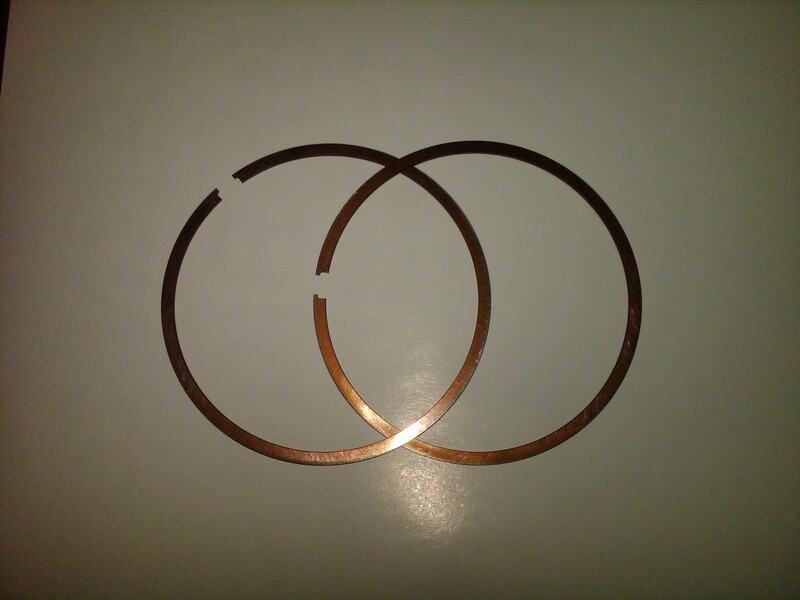 There is a stiffener at the mouth to maintain shape. *NOTE: Please do not select "Flat Rate small box" as a shipping option. The flat rate box is about the size of a textbook and we cant fit a windsock pole inside. Since we cant delete this as a shipping option we ask that you select the proper shipping method or we will have to call you to settle up the additional shipping cost. For US customers Parcel Post, Priority or Express mail is acceptable. For International customers, Priority or Express mail ONLY. 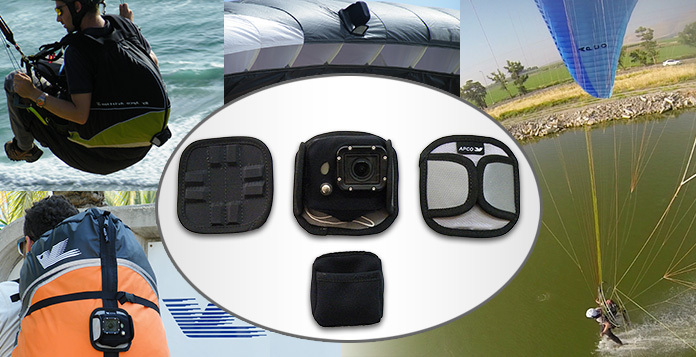 Our company repairs paragliders and powered parachutes. Don't hesitate to contact us for assistance. 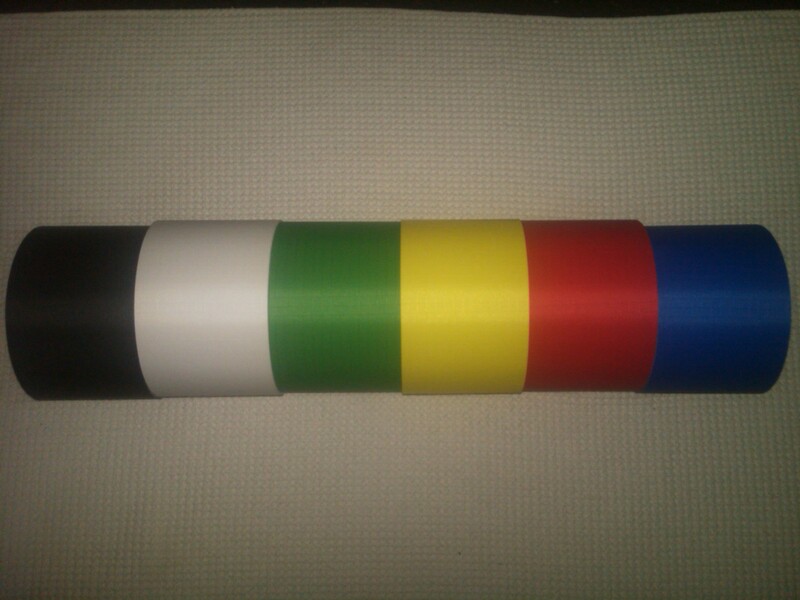 Notify me of updates to paraglider paragliding 17' pole & 15' multicolor sock combo! !